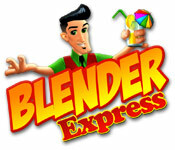 Catch all the fruit and blend up some delicious smoothies in Blender Express. 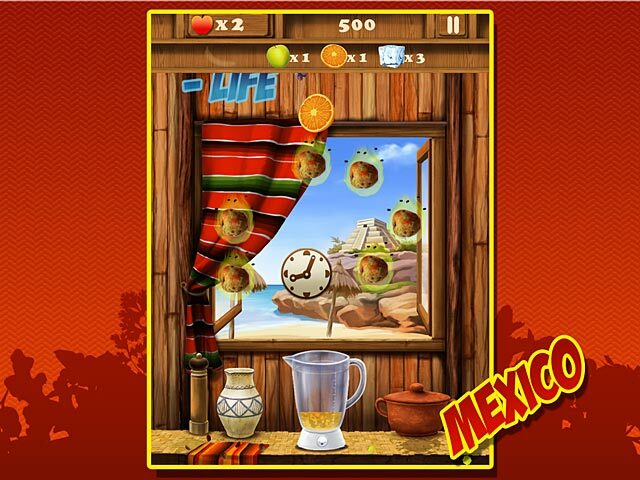 Fruit continuously falls from the sky and only you can catch it! 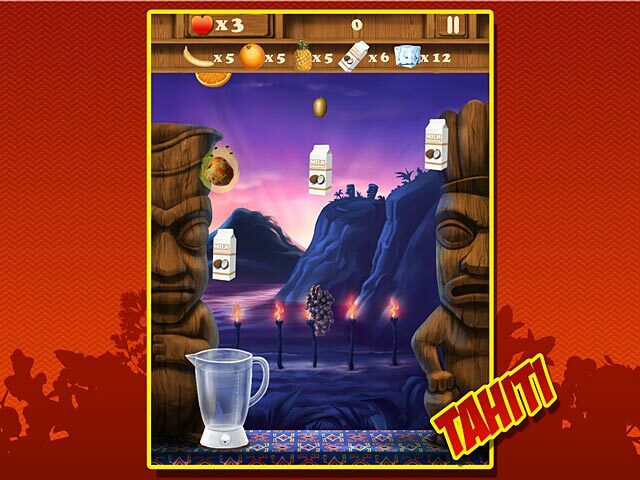 Gather all the falling fruit in your blender and whip it into a scrumptious fruit smoothie in this challenging action and arcade game!